Friday, October 23, 1:30PM, Room 301, Hamilton Library at the University of Hawai`i Manoa campus: You Can Get a Parasol at Whitby's: Lending Libraries in Jane Austen's Time. 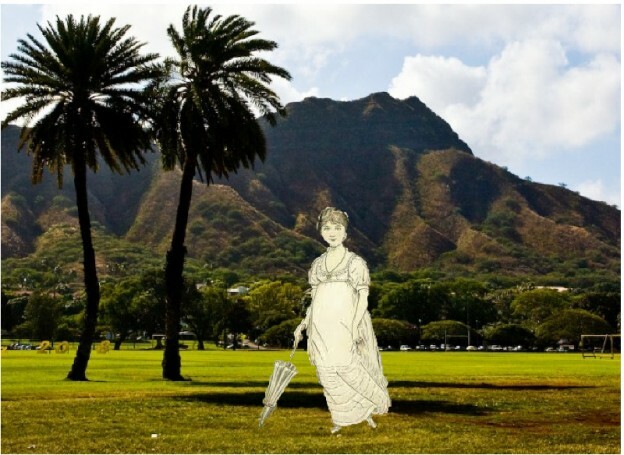 Saturday, October 24, 1:00PM, Hawai`i State Library, King Street, Honolulu: Who Was Jane Austen? This is a richly illustrated discussion of the influence of Jane Austen's life and times on her work. Presentations are free and open to the public, with no tickets or reservations needed. Don't miss out on either of these! 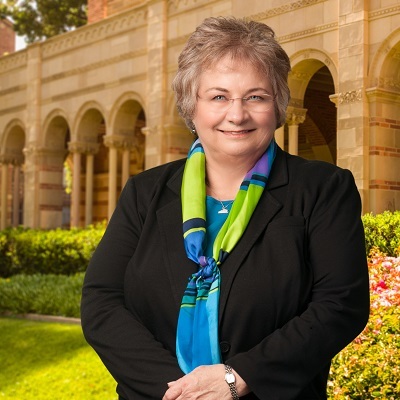 It's a rare opportunity to hear and meet a nationally-recognized Jane Austen scholar and literary leader, and to learn more about the activities of the Jane Austen Society of North America. Located in the midst of the Pacific Ocean, JASNA Hawai`i brings Jane Austen to Paradise. We're a part of the Jane Austen Society of North America, even though we're strictly speaking not in North America. Our mission is to encourage the study of great literature with an emphasis on Jane Austen, and to have a great time doing it. Our activities are summarized on our soon-to-be-online calendar, and you can check out our Facebook page to see us in action. JASNA members visiting Hawai`i are cordially invited to take part in our activities. We would love the opportunity to show you our aloha and to make your acquaintance. If you're going to be visiting here, please get in touch. Are you a Jane Austen devotee and not yet a member? We invite you to join with like-minded folks from around the islands. Please feel free to contact us at jasnahawaii@jasnahawaii.org. We have a liberal visitor policy and would be delighted to invite you to one of our meetings or put you on our email list.